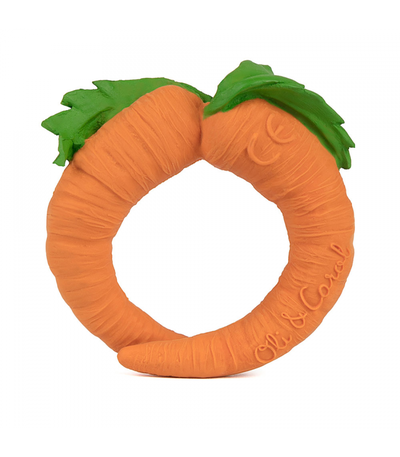 CATHY THE CARROT is a chewable vegetable-shaped baby toy for sensory play, teething and bath time. Little gums love the texture of Hevea rubber. Soft and easy to hold by babies’ hands. 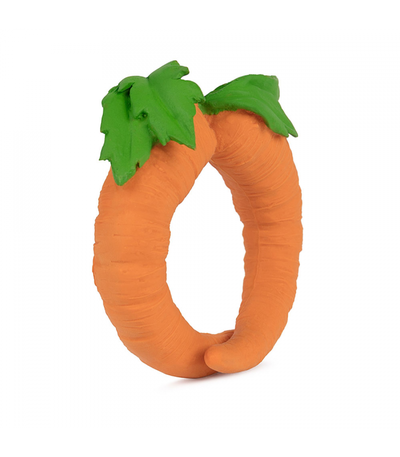 The carrot is rich in beta-carotene and will make your kids love Vitamin A!